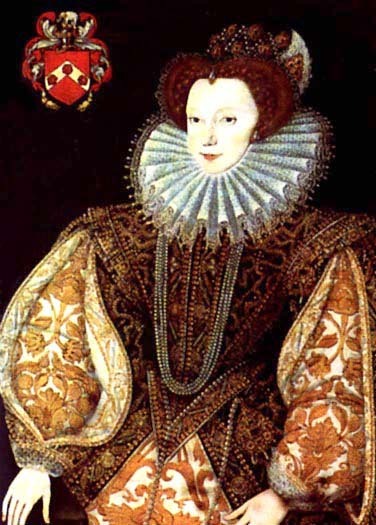 Mother of Robert Devereux by her first husband, Walter. Second wife to Robert Dudley, Earl of Leicester. Lettice was cousin to Queen Elizabeth from the Boleyn/Carey side.